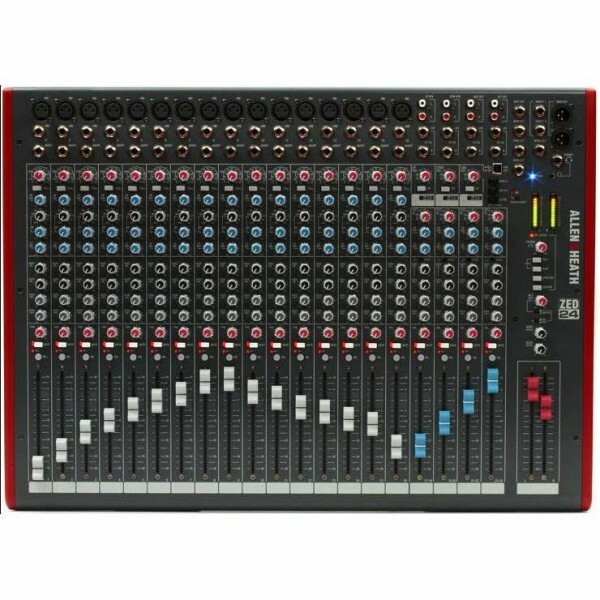 ZED-24 has an incredibly advanced feature-set for a mixer at this level – it has 23 independent sources to the mix, 10 independent outputs, 4 aux sends, Configurable USB audio in/out makes it easy to capture stereo recordings, playback and effects, a unique dual stereo input capability and some very advanced monitoring facilities. In fact, ZED-24 is so packed full of great features that you’d think it would cost much, much more! 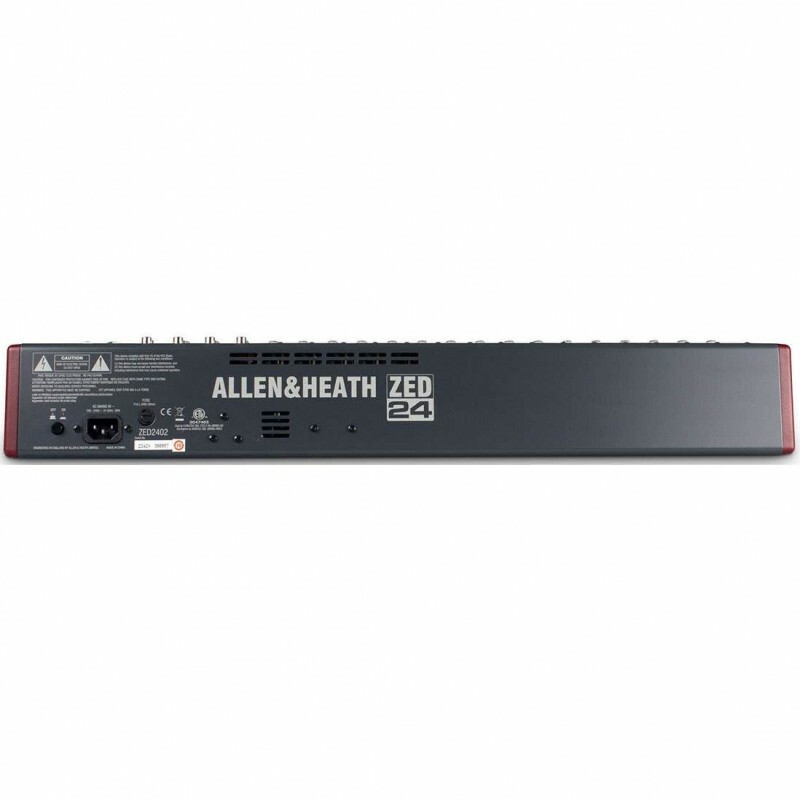 ZED-24 features a responsive 3-band, swept mid frequency EQ design which utilises MusiQ – with optimised slope (or Q factor) for equalising individual instruments. Based on the proven pre-amps from the hugely successful PA series, ZED-24 has DuoPre pre-amps, which use a two stage design, with carefully controlled amounts of gain in each stage. When amplifying the signal from the XLR input, the gain range is huge – 69dB of range to be exact – and is very evenly distributed around the gain control, meaning better control of signal level. Most of the gain comes from the first stage, so unwanted noise is kept to a minimum. Line level signals are simply plugged into the second stage of the pre-amp by using the line input jack socket, which has the great advantage of less noise when using the line input and also matching to a higher input impedance. We’ve included Cakewalk SONAR X1 LE with ZED-24 so you can immediately start to use it to create your own music – just add a PC and it couldn’t be easier to get going. You’ll be able to record from your ZED mixer, create tracks and arrange songs, then play back to ZED via the USB port. 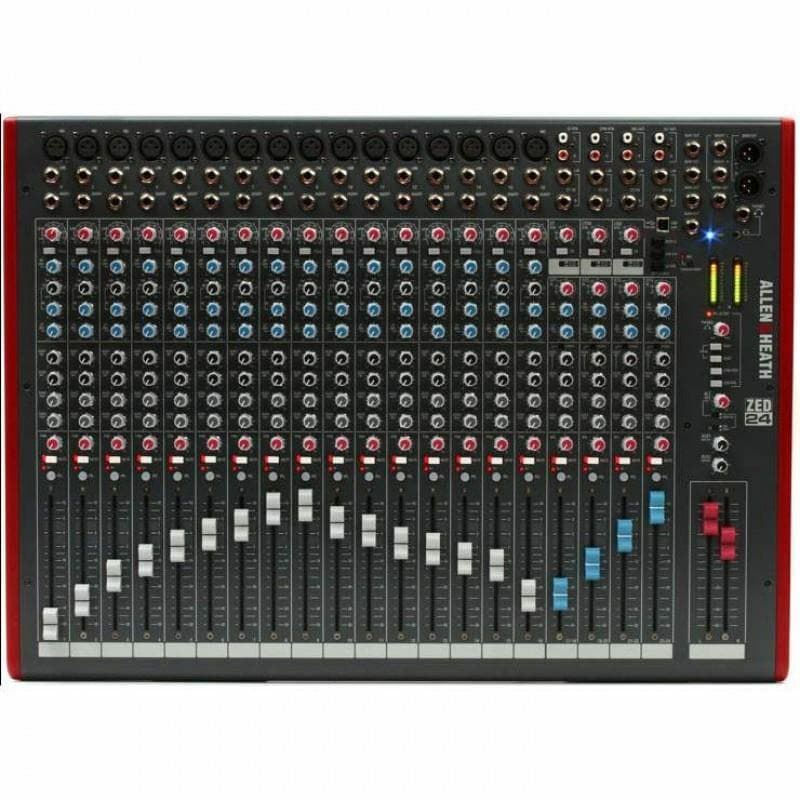 You can use SONAR X1 LE and your ZED mixer together in many ways – e.g. straightforward recording of a stereo mix, recording tracks individually to build up a song, or using the USB port and software as an effects loop. Marshall JCM 900 4100 100WThis two channel dual reverb 100w powerhouse will make you stand out on stage. A stylish reissue, the JCM900 4100TM is the evolution of the JCM800 adding another channel, two reverb options and two gain features. An amp built to go on the road and be on the stage with a sou..
Wharfedale Titan 8 - Passive LoudspeakersThe Titan 8 passive pa speaker combines the Titan technology, materials and design topology, including a titanium compression driver and heavy-duty cast-frame woofer, to ensure absolute accuracy, high output and the smooth, wide dispersion of the critical mid..